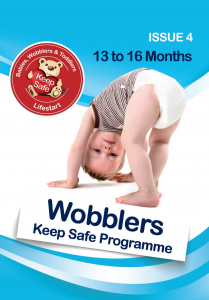 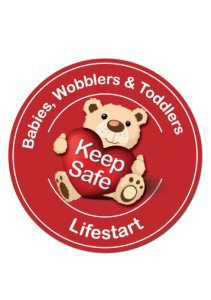 The Lifestart Keep Safe Programme is a safety awareness programme for parents of children aged from birth to 3 years of age. 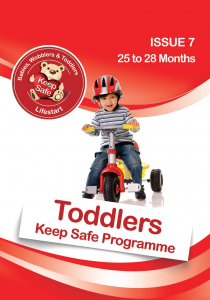 The themes in the Keep Safe programme include an introduction to child development stages from the perspective of safety issues; Safety in the Home with a consideration of all of the spaces that families spend time in including living room, bedrooms and bathrooms; Out and About which looks at safety issues in the wider environment including road safety, being safe in the sun; safety around water; safe holidays etc. 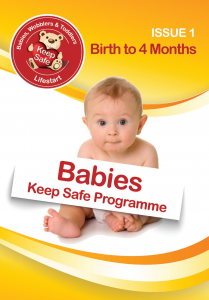 The Keep Safe booklets also include safety related statistics from both national and international sources that highlight the importance of being vigilant so that we can keep our children as safe as can possibly be.